Inaccurate information is worse than none. Basically, this podcast promotes folk beliefs with no supporting evidence, and conspiracy theories about "Big Pharma" and mainstream medicine. This podcast does a disservice by relating emotional tales with incomplete data, so that we can never really be sure what happened, but probably not as related. Reading the Science Based Medicine website will give you far better medical information, such as things that are supported by the best available evidence. All you get here are anecdotes. Very interesting podcast. HOST: Please turn up your microphone! It sounds like your hiding under your desk. Quite annoying if you care to know. Informative, eye opening, educative. I've learned more about well being of humans from these podcasts than from an entire nursing school. All hype. No substance or proof of anything. Its SOOOO amazing these guys talk on and on about NOTHING. They throw in keywords and a product and that's pretty much all you get. Right now I'm listen to them talk about batteries for the last 15 minutes. Amazing. What a waste of time. Try the Dr. Gabe Mirkin PodCast. ...... until I heard the static and hard to listen to sound quality. I will try to keep listening, but just asking producer to consider the value of a beautiful sound. I really enjoy this show! I am always looking forward to a new podcast so that I can learn even more about health and healing - this show guided me to taking a magnesium supplement which GREATLY improved my health! Love the show!!! I'm so thankful I found your podcasts! I've learned so much from them and I can't wait to get my products. I love these podcasts. I wouldn't miss one of them. Soy is bad for you especially if you're a woman! This show is very informative, sound quality could improve but other than that great! Thank you for the information about Mg! 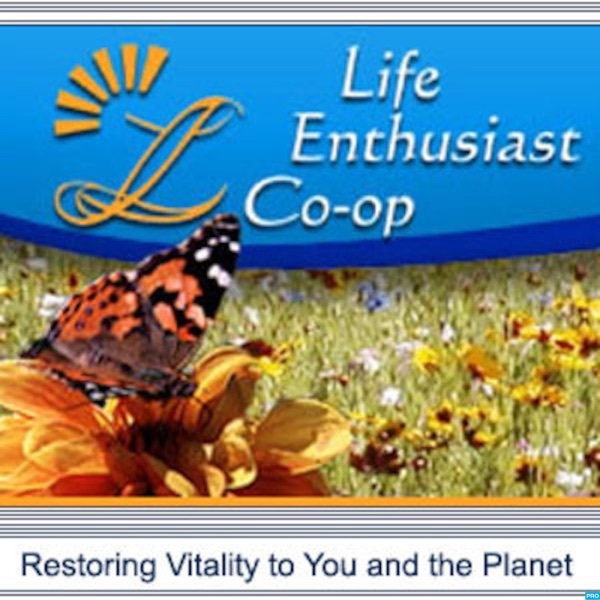 Your episode about myths regarding whole grains & soy being not good for you. IMO is misleading a lot of people. their the healthiest food available to the general population right now. What do u encourage people to eat Dairy products & meat?